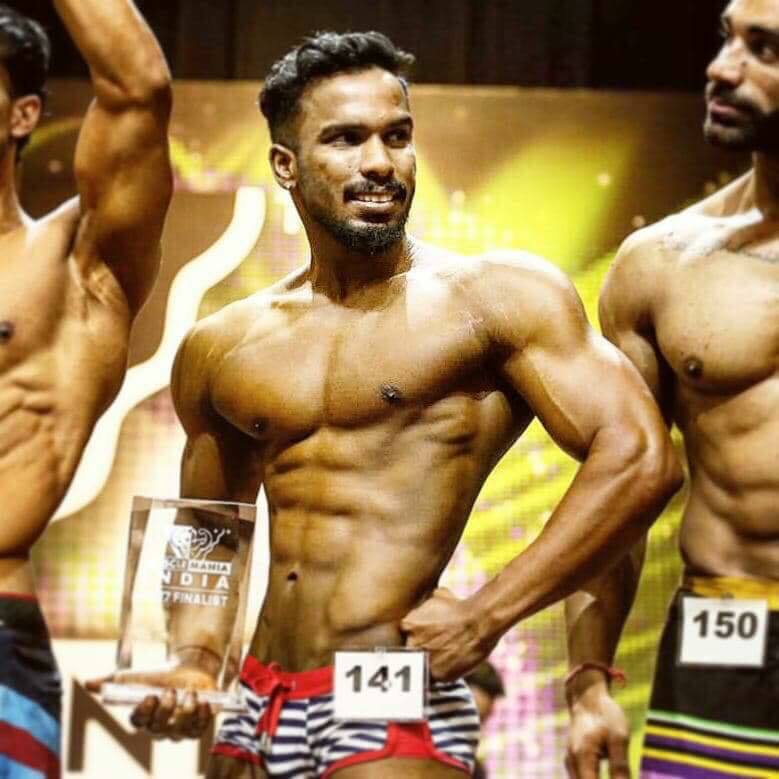 Musclemania® India model finalist Sarath Ron centre stage. 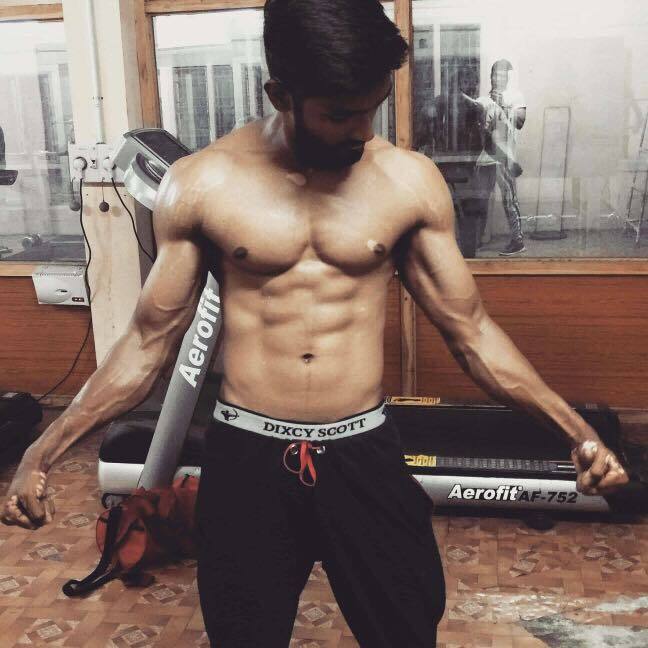 Musclemania® India Bineet Bose says, "I must not fear. Fear is the mind-killer. Fear is the little-death that brings total obliteration. I will face my fear. I will permit it to pass over me and through me. And when it has gone past I will turn the inner eye to see its path. 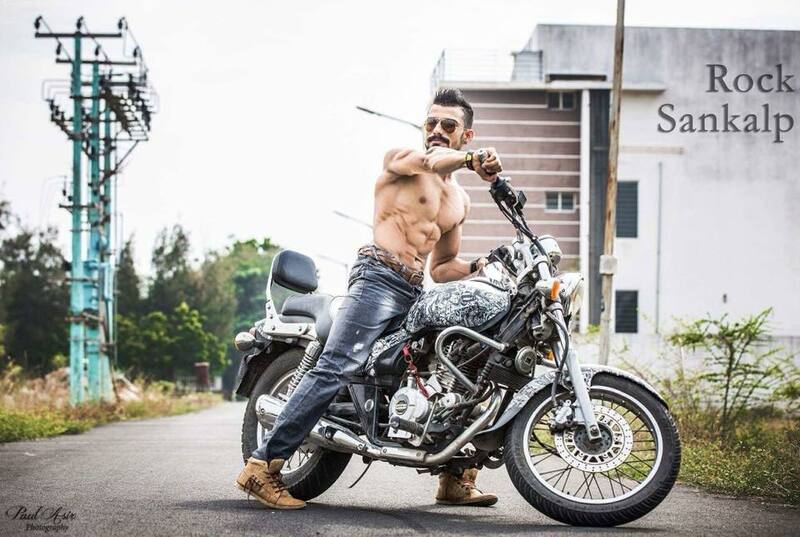 Where the fear has gone there will be nothing. Only I will remain." 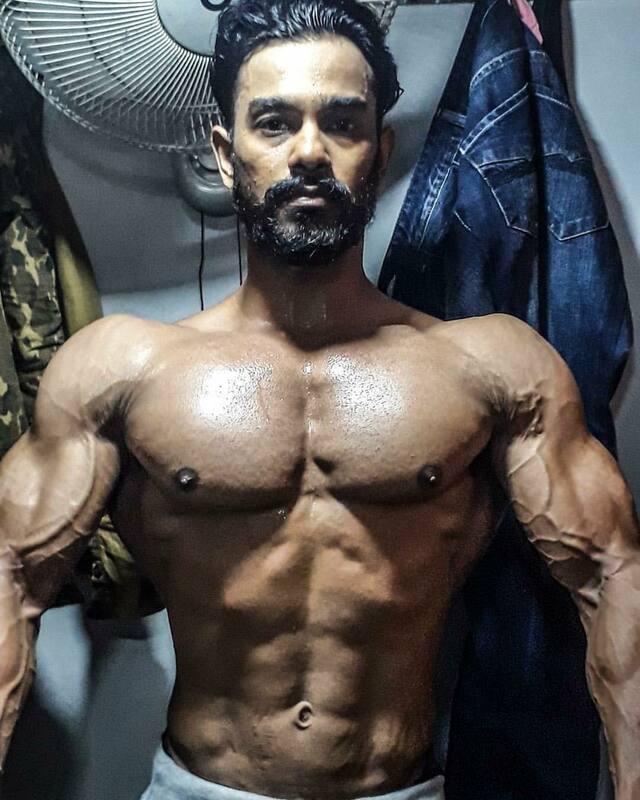 Musclemania® India Fitness Champion Mohsin Khan everlasting shape. 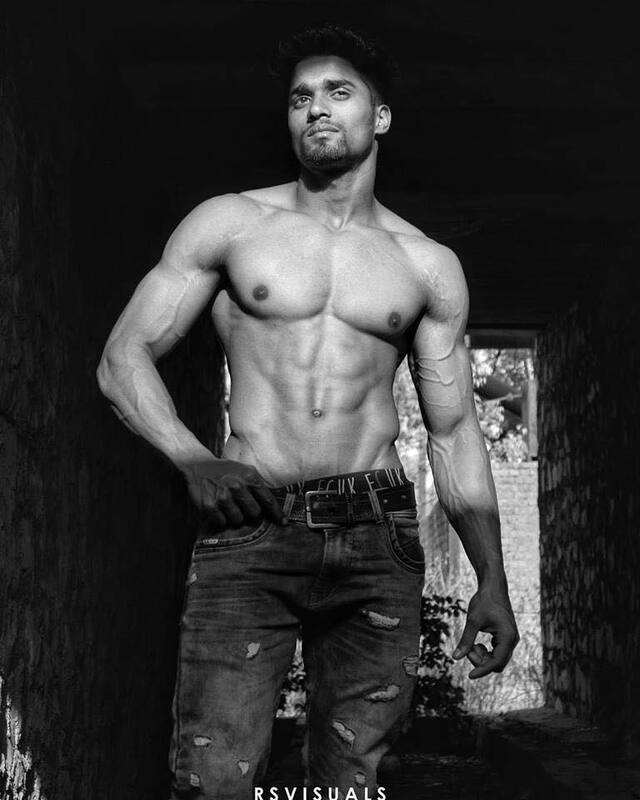 Lifetime natural Vipin Rathore casual front. 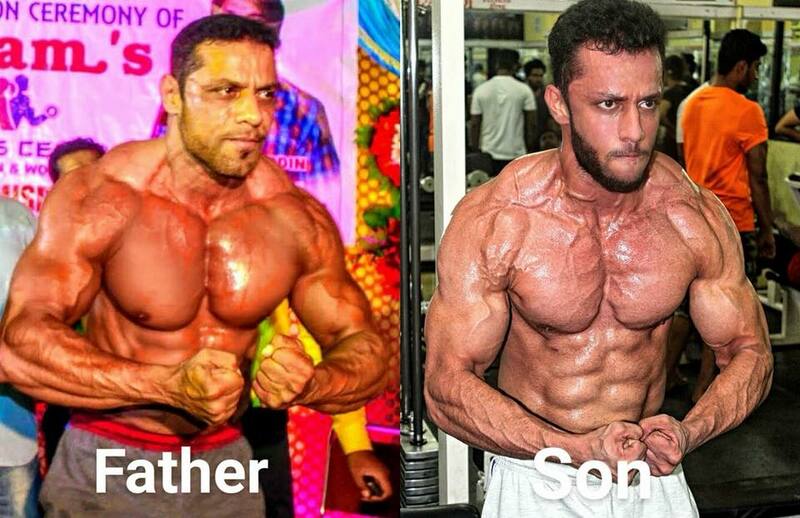 Musclemania® India and World athletes Esa Misri and son Ahmed Misri genetic showdown! 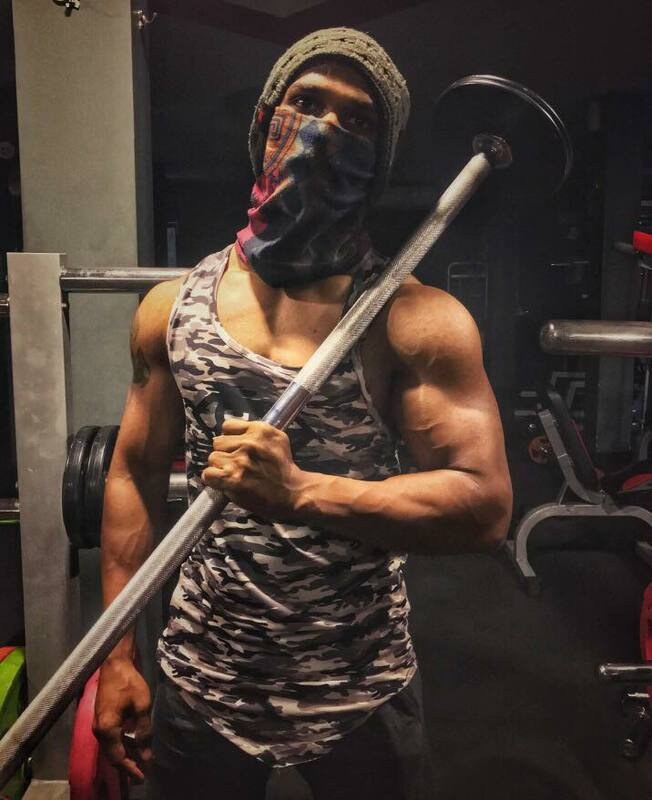 Muscle warfare with lifetime natural Dhilip Rushin. 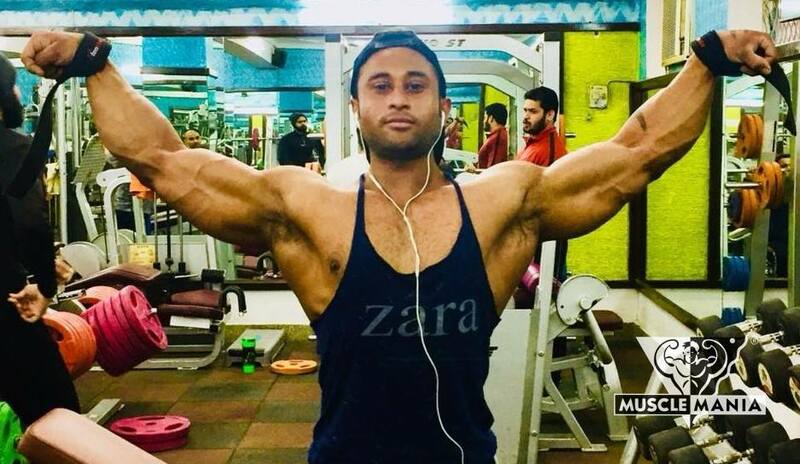 Indian lifetime natural Imtiaz Ahmed surge of vascular energy!